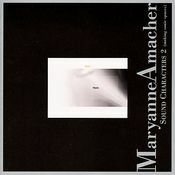 Maryanne Amacher (born on February 25, 1938 in Kane, Pennsylvania) was an American composer and installation artist. 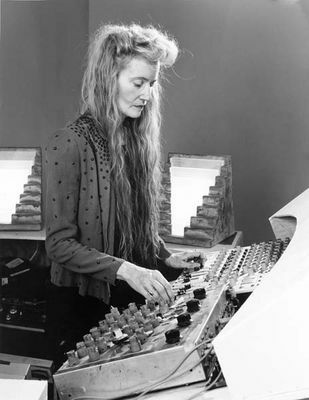 She was a pioneer in the field of electro-acoustics and computerised music at a time when new challenges were presented regularly. She was born, to an American nurse and a Swiss freight train worker. As the only child, she grew up playing the piano. 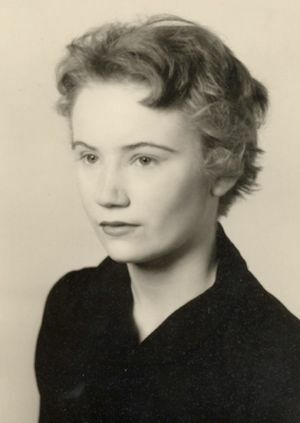 Amacher left Kane to attend the University of Pennsylvania on a full scholarship where she received a B.F.A in 1964. While there she studied composition with George Rochberg. She also studied composition in Salzburg, Austria, and Dartington, England, and privately with Karlheinz Stockhausen. Subsequently, she did graduate work in acoustics and computer science at the University of Illinois at Urbana-Champaign. In Ms. Amacher’s “City-Links” series, which she began in 1967 and returned to periodically through the 1990s to create 22 installations in all, sounds from different locations within a city — or several cities — were transmitted over telephone lines and mixed together. While in residence at the University of Buffalo, in 1967, she created City Links: Buffalo, a 28-hour piece using 5 microphones in different parts of the city, broadcast live by radio station WBFO. There were 21 other pieces in the “City Links” series, and more information can be found in the brochure for an exhibition on the series by Ludlow 38 in NYC ((available on their website http://www.ludlow38.org/index.php?/archive/maryanne-amacher-city-links/ ). A common feature was the use of dedicated, FM radio quality telephone (0-15,000 Hz range) lines to connect the sound environments of different sites into the same space, a very early example of what is now called “telematic performance” and preceded much more famous examples of this by Max Neuhaus and others. Neuhaus was involved with the original ’67 work in Buffalo. Other pieces in the series used sounds from the harbors of Boston and New York. 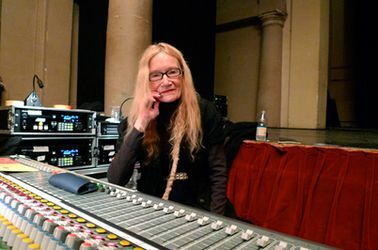 In “City-Links 15,” Ms. Amacher combined sound from New York, Boston and Paris for a live broadcast carried by WBAI-FM in New York and Radio France Musique in Paris. After presenting early works, including the first few pieces in the “City-Links” series, during fellowships at Harvard University and the Massachusetts Institute of Technology, she was invited by the composer John Cage to collaborate on several projects. She produced a storm soundtrack for Cage’s multimedia “Lecture on the Weather” (1975), as well as a sound environment piece, “Close Up,” which accompanied Cage’s 10-hour solo voice work, “Empty Words” (1978). For Cunningham, she produced “Torse” and several other evening-length works from 1974 to 1980. Her major pieces have almost exclusively been site specific, often using many loudspeakers to create what she called “structure borne sound”, which is a differentiation with “airborne sound”, the paradox intentional. 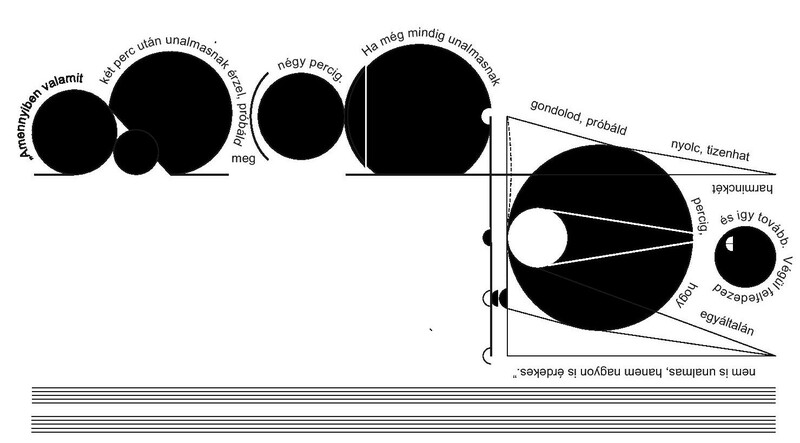 By using many diffuse sound sources (either not in the space or speakers facing at the walls or floors) she would create the psychoacoustic illusions of sound shapes/”precense”. Amacher’s early work is best represented in the three series of multimedia installations produced in the United States, Europe, and Japan: the sonic telepresence series, “City Links” 1-22 (1967- ); the architecturally staged “Music For Sound Joined Rooms” (1980- ) and the “Mini-Sound Series” (1985- ) a new multimedia form which she created, that is unique in its use of architecture and serialized narrative. Ms. Amacher was drawn to extremes: some of her scores — for example, the music she composed for the choreographer Merce Cunningham’s “Torse” (1976) — could be so soft as to be nearly inaudible at times. But more typically, she reveled in powerful, high-volume sensory assaults, combining high-pitched electronic chirping and solid bass drones to produce a visceral effect. Many of Ms. Amacher’s most notable works are known only by reputation. They were site-specific installations that would be difficult, perhaps even impossible, to recreate, although several have been staged in new versions for different locations. Moreover, the handful of recordings that offer samples of her scores barely do them justice: Ms. Amacher was less concerned with sound on its own terms than with the way sound was perceived in space and over extended time periods. She worked extensively with the physiological (not psychoacoustic) phenomenon called otoacoustic emission, in which the ears themselves act as sound generating devices. Amacher composed several “ear dances” designed to stimulate clear “third” tones coming from the listener’s ears. It’s not yet adequately researched and clear as to whether these works are solely from otoacoustic emissions or perhaps also combination and difference tones. 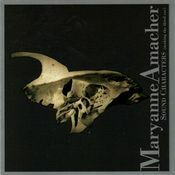 The subtitle of her first Tzadik Records album Sound Characters (Making the Third Ear) references these “ear tones”. Amacher describes this phenomenon: When played at the right sound level, which is quite high and exciting, the tones in this music will cause your ears to act as neurophonic instruments that emit sounds that will seem to be issuing directly from your head … (my audiences) discover they are producing a tonal dimension of the music which interacts melodically, rhythmically, and spatially with thetones in the room. 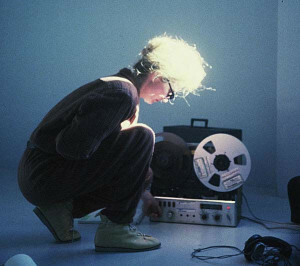 “I was particularly interested in the experience of ‘Synchronicity,’ hearing spaces distant from each other at the same time, which we do not experience in our lives,” she told the composer Alan Licht in a 1999 interview for The Wire. Over the years she received several major commissions in the United States and Europe with work in Asia and Central and South America. In 2005, she was awarded the Prix Ars Electronica (the Golden Nica) in the “Digital Musics” category for her project “TEO! A sonic sculpture”. At the time of her death she had been working three years on a 40 channel piece commissioned by the Experimental Media and Performing Arts Center in Troy, New York. For the last decade of her life she taught at the Bard College MFA program. She was also an important influence for a generation of composers who combined rock instrumentation and avant-garde sensibilities, among them Rhys Chatham and Thurston Moore. The documentary film “Day Trip Maryanne,” by Andrew Kesin, captures discussions and performance collaborations between Ms. Amacher and Mr. Moore. She died on 22th October 2009 in Rhinebeck-ben (N.Y.). This entry was posted in composers / musicians on 2013-05-19 by en.